MUMBAI: Jennifer Winget is one of the most loved Indian TV actresses. The star was in the news recently as she won the Best Actress Award (Critics) at an award function. She took to her Instagram to share pictures from the awards ceremony as well as thank her fans for all the love and support. The star was snapped today outside the gym, and her clicks will surely make you hit the gym right away. Dressed in uber cool gym wear, Jennifer looked chic and beautiful. She was seen wearing a black tee that read ‘Ready Sweat Go’ teamed with matching legging and shoes. 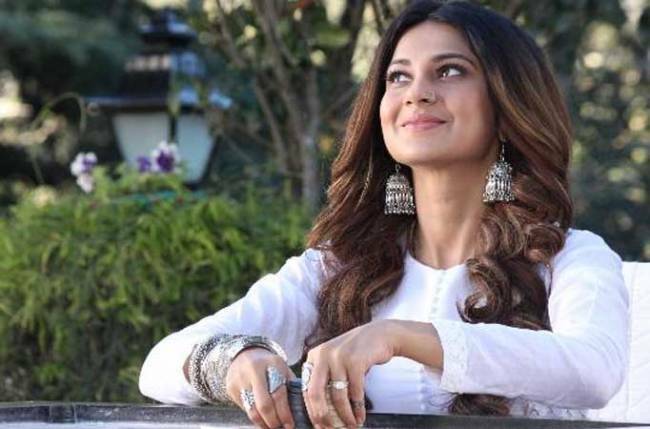 Jennifer was last seen in the show Bepannah opposite Harshad Chopda, and their fans just cannot wait for their return on TV. The serial had gone off-air owing to the low TRPs.